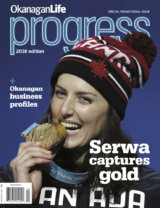 The Esso-Tim Hortons in Lumby is the work of a new firm in the Okanagan commercial retail construction industry, Parke Pacific Projects based in Kelowna. 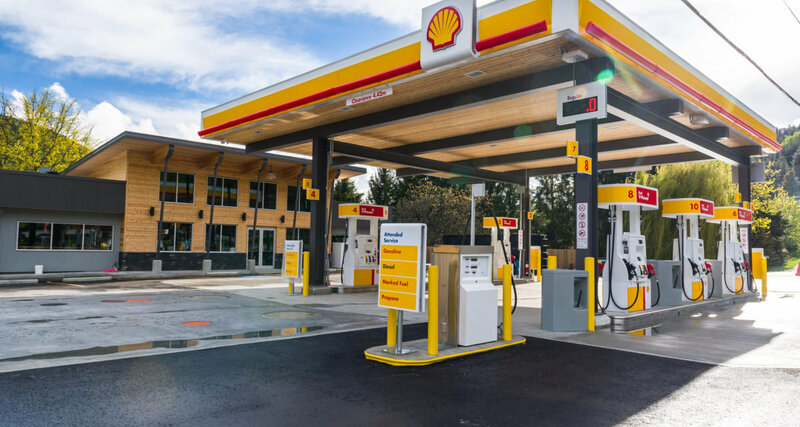 Specializing in retail petroleum outlets, the commercial construction company works alongside independent owners and companies to guide them through the challenging construction process. 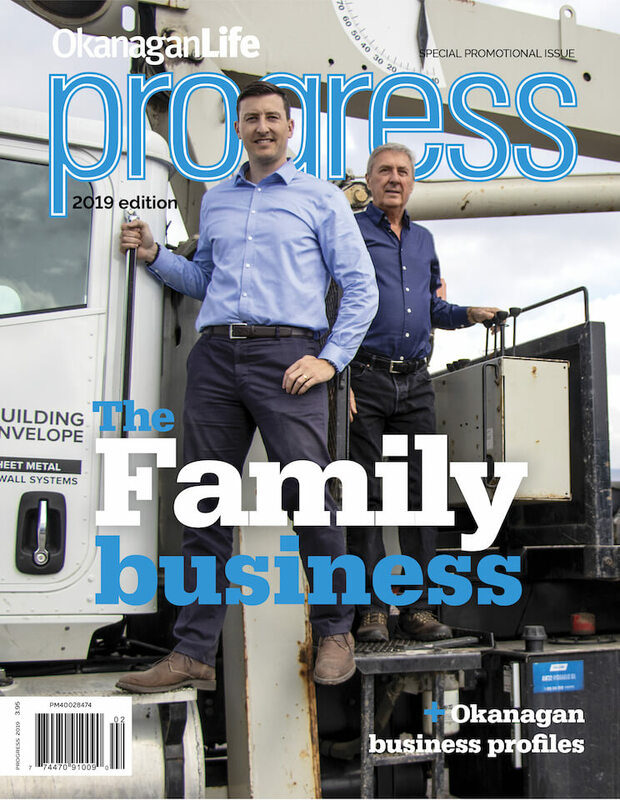 After working 20 years in the commercial petroleum industry, president Stewart Parke created the company with the belief that quality projects develop successful partnerships. 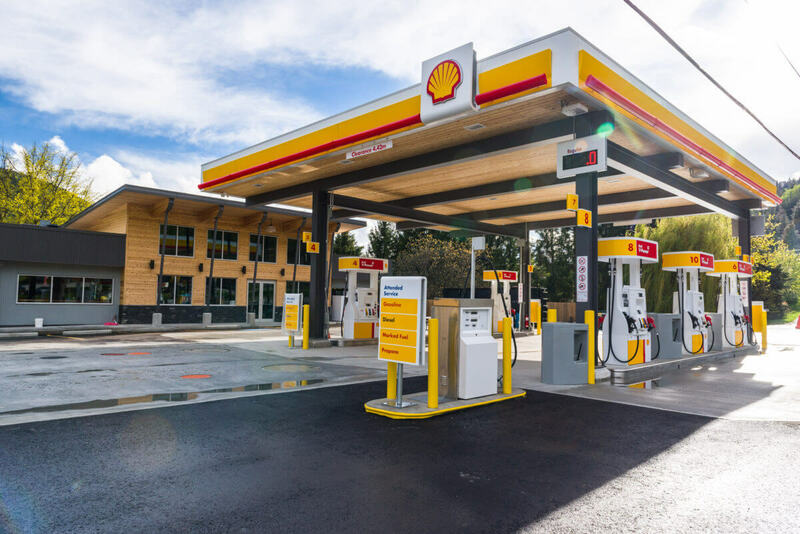 In the North Okanagan, the Parke Pacific team is working in partnership with the Splatsin First Nation to add a two-bay car wash at the popular Quilakwa Stop ‘N’ Shop along Highway 97A south of Enderby. While Parke Pacific Projects is in the petroleum business, reducing fuels is always top of mind and part of an overall sustainability approach the company takes in all its projects. With a workforce mainly under 40, the tech savvy team is reducing paper consumption by using the latest project management software. Parke Pacific welcomes working with independent owners to use up-to-date building principles, such as precast concrete and local suppliers. Sustainability extends beyond the project site, and like safety, is a company mindset. Staff carpool to work and find accommodation close to projects. Find them on the web at parkepacific.ca. Photo: Shell Kootenays, where style and function meet.